Hi, All. 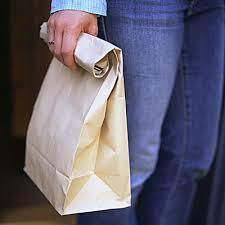 Auntie KiKi here from the Consignment Shop Mysteries set in Savannah, the land of milk and honey. If you have any doubts about that just ask me and I’ll be glad to set you straight. Well, here in Savannah we’re all gearing up for Thanksgiving. The Northeast may lay claim to the first Thanksgiving, and the Midwest may eat more casseroles per capita than anyplace else, but nobody does Turkey Day quite like the South. If you're gathered around the table on Nov. 26 and can relate to the key signs mentioned below, you're not a redneck, you're having the best meal of your life ‘cause you’re eating in the South. 1. PIMIENTO CHEESE HAS ITS OWN PLACE AT THE TABLE. You don't need a fancy artisanal cheese platter when you've got pimiento. One bowlful, surrounded by chopped vegetables and Ritz crackers, is the only appetizer you need. Okay, maybe two bowls full. 2. EVEN YOUR GREEN BEANS HAVE BACON IN THEM. 3. THERE'S AT LEAST ONE DISH SOMEBODY HUNTED, FISHED OR GREW IN THEIR BACKYARD. 4. MAYO IS EVERYBODY'S SECRET INGREDIENT. 5. 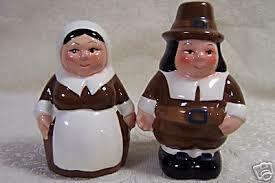 PUBLIX'S PILGRIM SALT AND PEPPER SHAKERS ARE ALWAYS ON THE TABLE. 6. 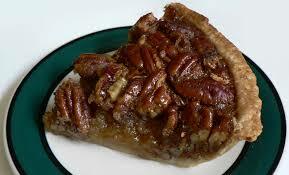 PECAN PIE IS ESSENTIAL AS THE TURKEY ITSELF. Also, it's pronounced "pee-can," and it's absolutely necessary even if everyone's too stuffed after the meal to do more than stare at it. 7. DINNERTIME IS ALWAYS WELL BEFORE KICKOFF. Typically, Thanksgiving is a late afternoon affair—and it's always well before the big games start. 8. ANYONE NORTH OF THE MASON-DIXON WOULD CALL YOUR SWEET POTATOES DESSERT. Sweet Potatoes with marshmallows, molasses and brown sugar. 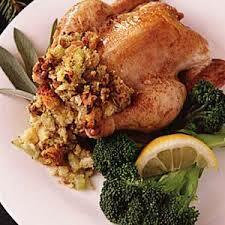 Stuffing is what goes inside of the bird; dressing is what’s cooked and served on the side. 10. SWEET TEA IS EVERYBODY'S GO-TO DRINK. It's easier to find than water, and you best believe that iced tea will be sweetened to the point that an outsider might call it sugar-water, but that's what makes it so irresistible. 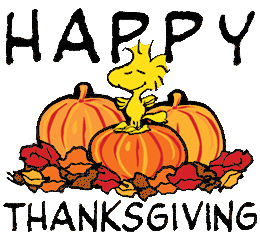 Happy Thanksgiving, y’all! And God Bless us everyone. And there's a ham. And mac 'n' cheese. No one should go hungry. Yes, aways ham and mac and cheese. Yummmm. Hi just love this I must share will write it down and send to friends! Thank you!! I just adore Southern humor. Hugs, Duffy. A very happy Thanks Giving to you too. Lerners will be happy to supply the mac and cheese. Either the character or the real person. Have a great holiday and stay healthy.